The EU has no legal means to stop the pipeline that will deliver natural gas from Russia to Germany, European Commissioner for Competition Margrethe Vestager said at a news conference in Vilnius, Lithuania. “As commission chairman Jean Claude Juncker said, the Nord Stream project is not a project of European interest. I think we have recognized that we have no legal means to prevent it, but we have a legal basis to ensure that Nord Stream is not in a legal vacuum,” she said on Tuesday. Russia’s Gazprom intends to double the capacity of the existing Nord Stream pipeline, which goes under the Baltic Sea to Germany. Lithuania, along with other Baltic states and Poland have said the Gazprom-led project and involves several European companies, will make Europe more dependent on Russian gas as it bypasses Ukraine as a transit country. 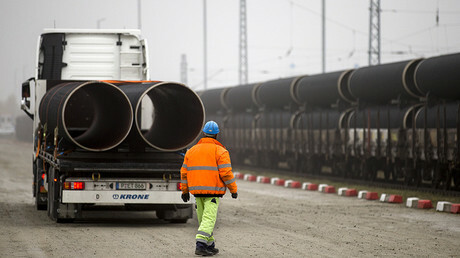 Proponents of the pipeline claim it will bring gas prices in Europe down. As the EU’s domestic gas production is rapidly declining, Europe needs a reliable and affordable gas supplies from Russia, the developers say. They also note that natural gas is a lower-carbon fuel that can replace other fossil fuels in Europe. 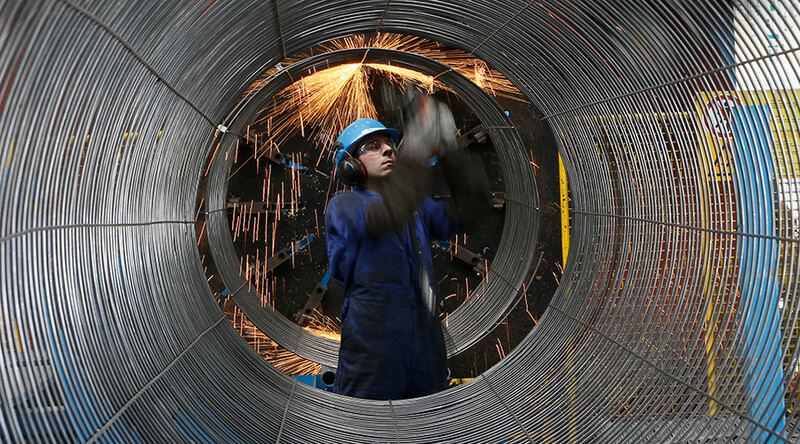 The Kremlin has repeatedly said the pipeline is strictly about business. Moscow has also accused the United States of trying to thwart the project, as it wants to export its own liquefied natural gas to Europe.